Home » What's New » Win a pair of sunglasses! Thank you to everyone who voted for Village Eyecare as the best eyecare facility in Gloucester County! We are excited to receive this recognition. 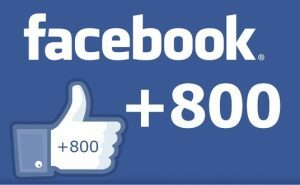 Village Eyecare is giving away a free pair of non prescription sunglasses to our 800th Facebook “like.”** Be sure to check out our Facebook page for the latest office news and more giveaways. ** $300 value. Cannot be used on previously purchased eye wear or combined with insurance/other offers. See Kathy and Gina in the optical for more details. Help Village Eyecare get voted Best in Eyecare for the 3rd year! Voting for the Best in Gloucester County 2019 is now open.